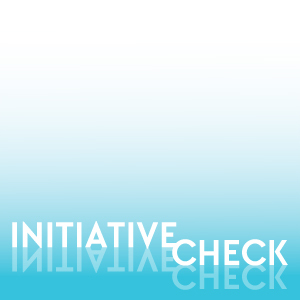 Initiative Check Podcast Reboot Special Edition Beta…Episode 1! 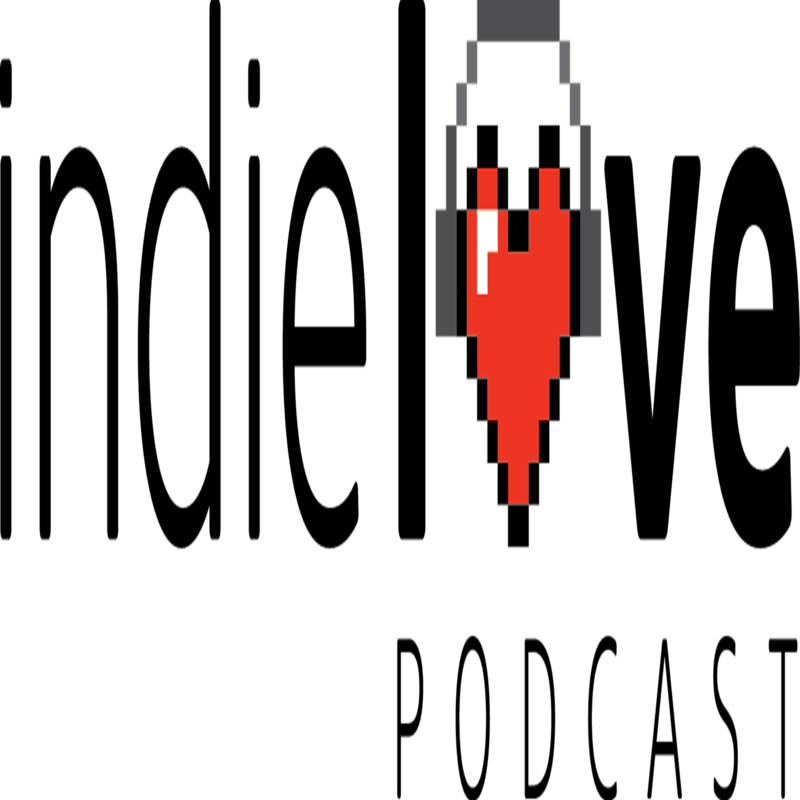 Next Indie Love Podcast Game Club: Transistor! 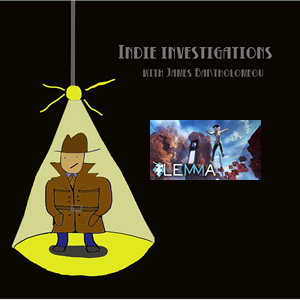 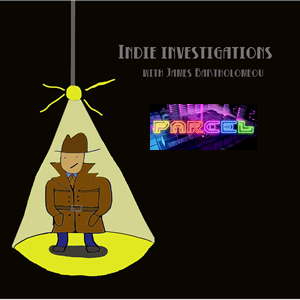 All-New Indie-Love Podcast, Episode 1: Alpha One!